On Gough Island in the South Atlantic Ocean, high levels of predation by the introduced house mice Mus musculus has led to long term population declines of three globally threatened bird species. Predation by mice is becoming more widespread, posing a greater threat to the island’s biodiversity. Urgent actions is needed if the prospects of Gough Island’s bird are to improve. 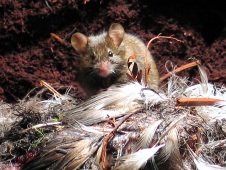 The introduced House Mouse Mus musculus is devastating seabird populations on remote Gough Island, the most southerly of the Tristan da Cunha group (St Helena, to UK) in the Southern Atlantic Ocean. The Tristan Archipelago is known for its birdlife, with millions of breeding seabirds and land birds. Six land bird and five seabird species are endemic or near-endemic to the Archipelago, with a further 17 sea bird species breeding with it (Angel & Cooper 2006). Mice have been reported killing nestlings of several species (Cuthbert & Hilton 2004; Wanless et al. 2007); Of particular conservation concern are: the Critically Endangered Tristan albatross Diomedea dabbenena, the Endangered Atlantic petrel Pterodroma incerta, and the Critically Endangered Gough Finch Rowettia goughensis which is an endemic land bird on Gough Island. Tristan Albatrosses and Atlantic Petrels breed predominantly on Gough Island. Their current levels of predation are unsustainable with an estimated 65-80% of all chicks dying before they fledge each year owing to mice predation. (Cuthbert and Hilton 2004; Wanless et al. 2012). Due to the rapid and continuous population decline the Tristan Albatross and Atlantic Petrel were uplisted to Critically Endangered and Endangered, respectively, in the 2008 IUCN Red List (Cuthbert 2004; Wanless et al. 2009). Unfortunately the trend does not seem to be improving. In 2014, 20 Tristan Albatross chicks were closely monitored. Of these 20 chicks, 15 failed to fledge. Fourteen of the fifteen failures (93%) were caused by mouse predation (Davies et al. 2015). In the same year, another study found that all seven Atlantic petrels chicks monitored were attacked and killed by mice (Dilley et al. 2015). Predation of eggs and chicks by mice is also devastating the population of the endemic land bird, the Gough Finch. During the 2000/2001 breeding season an estimated 37% of nests were depredated by mice (Cuthbert & Hilton 2004). Further studies have shown that the proportion of juveniles in the population has declined from 50% to 20% from 1991-2007, suggesting that recruitment is too low to sustain the population (Ryan & Cuthbert 2008). The alarming decline in population, currently standing at 400-500 pairs, led to the Gough Finch to be uplisted to Critically Endangered in 2008. There is mounting evidence that other species of seabirds are being depredated on Gough Island (Cuthbert et al. 2013; Dilley et al. 2015). Due to the severity of mouse predation, Gough island has been identified as highest priority island for invasive alien vertebrate eradication in the UK Overseas Territories (Dawson et al. 2015). Bait trials concluded that mouse eradication could be successful (Cuthbert et al. 2011) and the RSPB and Tristan Island Council are aiming to start baiting operations in 2019 (RSPB 2016). Angel, A. & Cooper, J. (2006). A Review of the Impacts of Introduced Rodents on the Islands of Tristan da Cunha and Gough. RSPB Research Report No. 17. Royal Society for the Protection of Birds, Sandy, United Kingdom. Cuthbert, R. J. (2004) Breeding biology and population estimate of the Atlantic Petrel Pterodroma incerta and other burrowing petrels, Gough Island, South Atlantic Ocean. Emu 104: 221–228. Cuthbert, R. J. and Hilton, G. (2004) Introduced House Mice Mus musculus: a significant predator of endangered and endemic birds on Gough Island, South Atlantic Ocean? Biol. Conserv. 117: 471–481. Cuthbert, R. J., Sommer, E. S., Ryan, P. G, Cooper, J., and Hilton, G. (2004) Demography and conservation of the Tristan Albatross Diomedea [exulans] dabbenena. Biol. Conserv. 117: 483–489. Cuthbert, R.J., Visser, P., Louw, H., Rexer‐Huber, K., Parker, G. & Ryan, P.G. 2011b. Preparations for the eradication of mice from Gough Island: results of bait acceptance trials above ground and around cave systems. 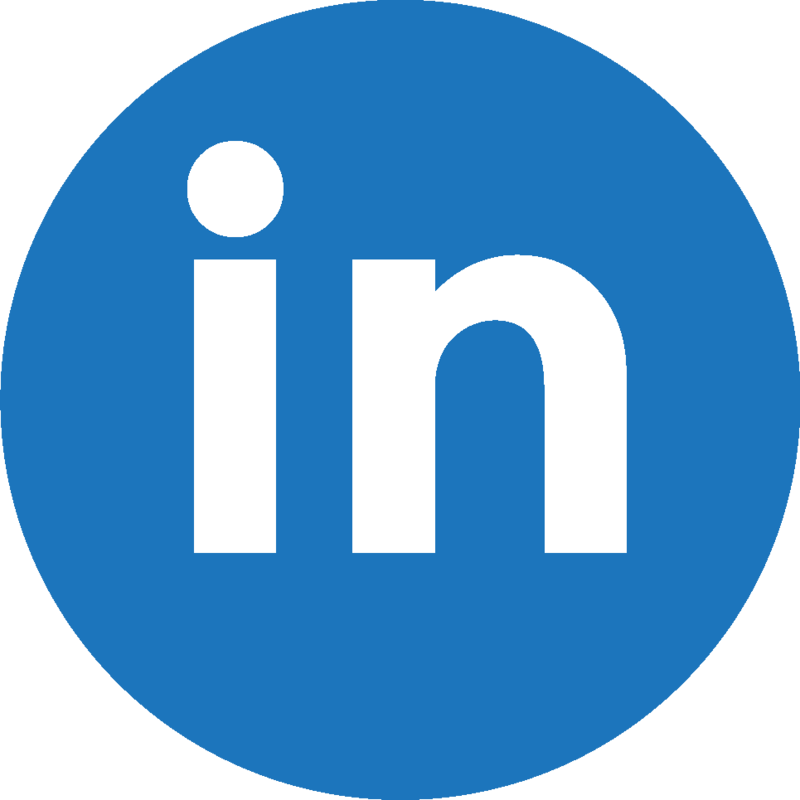 In: Veitch C.R., Clout M.N. & Towns D.R. (eds) Island invasives: Eradication and management. IUCN, Gland, Switzerland, in press. Davies, D., Dilley, B.J., Bond, A.L., Cuthbert, R.J. and Ryan, P.G. (2015). Trends and tactics of mouse predation on Tristan Albatross Diomedea dabbenena chicks at Gough Island, South Atlantic Ocean. Avian Conservation and Ecology 10(1): 5. Dawson, J., Oppel, S., Cuthbert, R.J., Holmes, N., Bird, J.P., Buthcart, S.H.M., Spatz, D.R. & Tershy, B. 2015. Prioritizing islands for the eradication of invasive vertebrates in the United Kingdom overseas territories. Conservation Biology, 29, 143–153. Dilley, B. J.; Davies, D.; Bond, A. L.; Ryan, P. 2015. Effects of mouse predation on burrowing petrel chicks at Gough Island. Antarctic Science 27(6): 543-553. Ryan, P. G.; Cuthbert, R. J. 2008. The biology and conservation status of Gough Bunting Rowettia goughensis. Bulletin of the British Ornithologists' Club 128(4): 242-253. Wanless, R. M., Angel, A., Cuthbert, R. J., Hilton, G. M. and Ryan, P. G. (2007) Can predation by invasive mice drive seabird extinctions? Biol. Lett. 3: 241–244. Wanless, R. M., Ryan, P. G., Altwegg, R., Angel, A, Cooper, J., Cuthbert, R and Hilton, G. M. (2009) From both sides: dire demographic consequences of predatory mice and longlining for the Critically Endangered Tristan Albatrosses on Gough Island. Biol. Conserv. 142: 1710–1718. Wanless, R.M., Ratcliffe, N., Angel, A., Bowie, B.C., Cita, K., Hilton, G.M., Kritzinger, P., Ryan, P.G. & Slabber, M. (2012). Predation of Atlantic petrel chicks by house mice on Gough Island. Animal Conservation, 15, 472–479.